SportsLock Invents a New Category of Fantasy Football: "Brackets"
Home » applications » games » ios » mobile-gaming » SportsLock Invents a New Category of Fantasy Football: "Brackets"
Available to be played today with college football for the first time ever -- SportsLock, the revolutionary new Fantasy Sports app, has invented a new category of Fantasy Football: "Brackets." Available for NFL and college football, Brackets are now a third category of Fantasy Football alongside daily salary cap and traditional season long. According to founder Todd Heyden, "At SportsLock, we wanted to build the best place to take action on Fantasy Football. We love the social aspect of traditional fantasy with friends and drafting. However, we all know people lose steam if their team is losing. And with daily fantasy, we don't want to compete against algorithms. Brackets give everyone a new chance each weekend to be social, play against one real user, and start fresh." 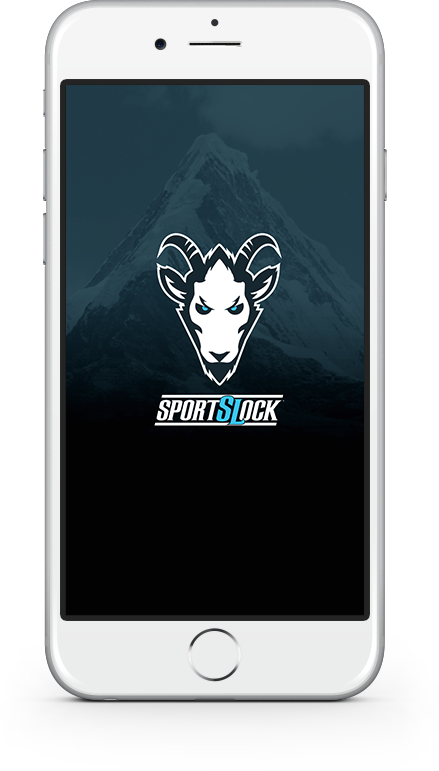 For more information on SportsLock, please download the app from the App Store or visit www.SportsLock.com. SportsLock is the inventor of the Fantasy Sports Bracket category. Launched in 2015, the app enables users to compete in Brackets against friends or public opponents for money. Available in NFL, NCAAF, NBA, MLB , NCAAB and soon PGA and NHL formats, users pick a sport, set a dollar amount, and then draft players in real-time, head-to-head against their opponent. The points are tallied uniquely per sport and a winner is determined. Title : SportsLock Invents a New Category of Fantasy Football: "Brackets"
0 comments on "SportsLock Invents a New Category of Fantasy Football: "Brackets""